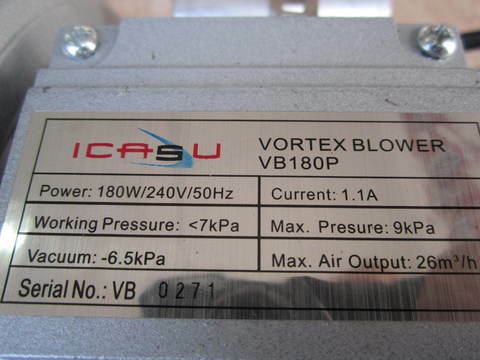 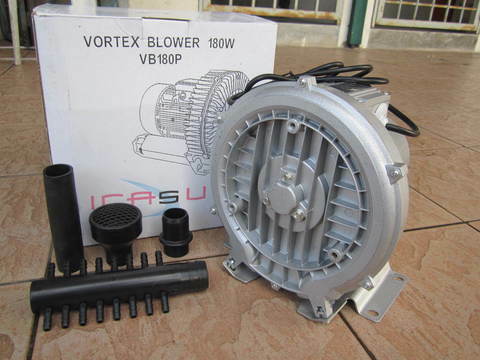 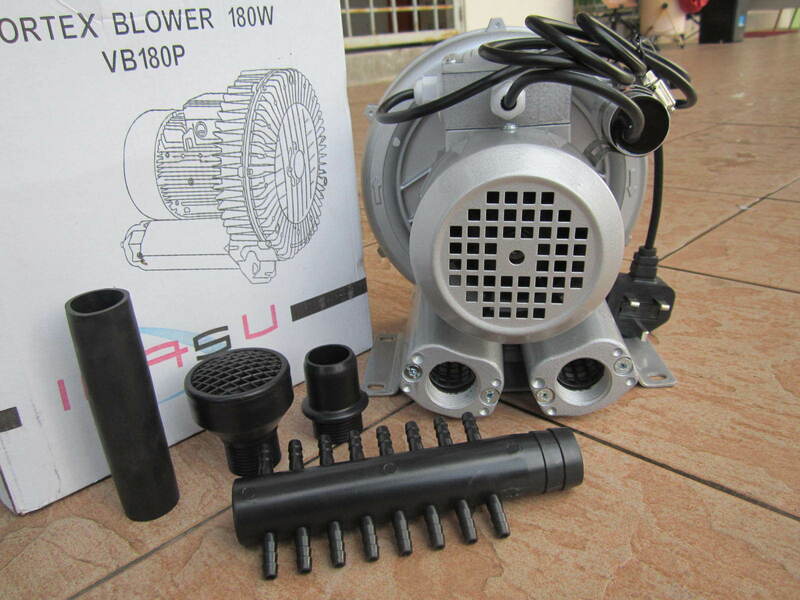 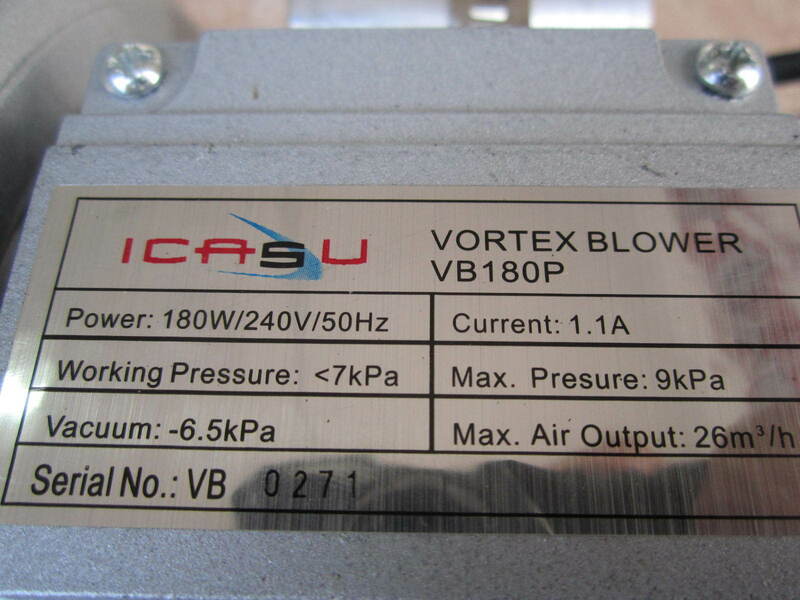 Icasu 180W Vortex Ring Blower..
.Versatility. 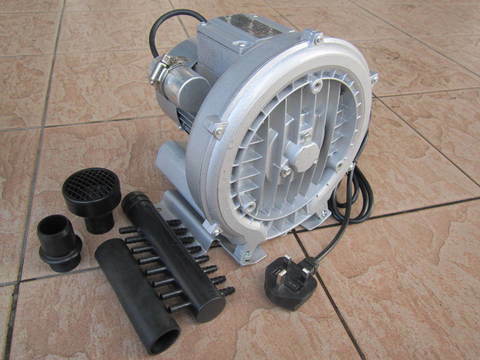 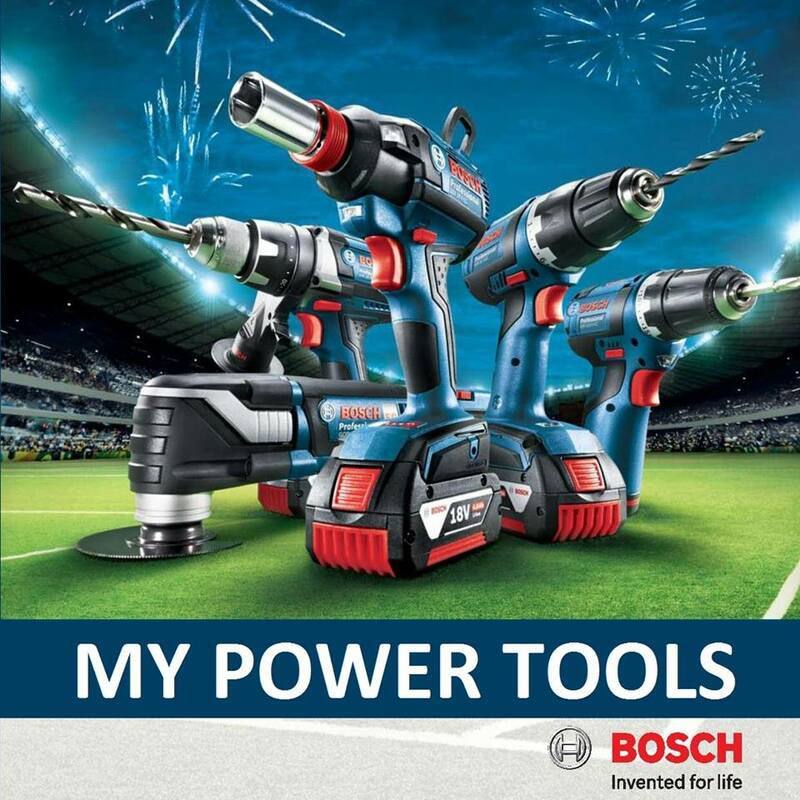 Easily throttled and changed from pressure to suction operation. 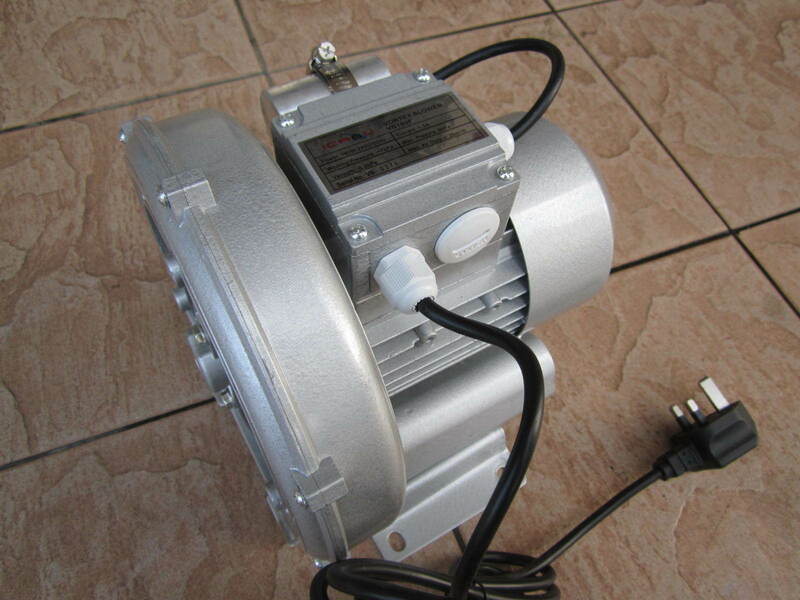 May be mounted in a variety of fashiond. 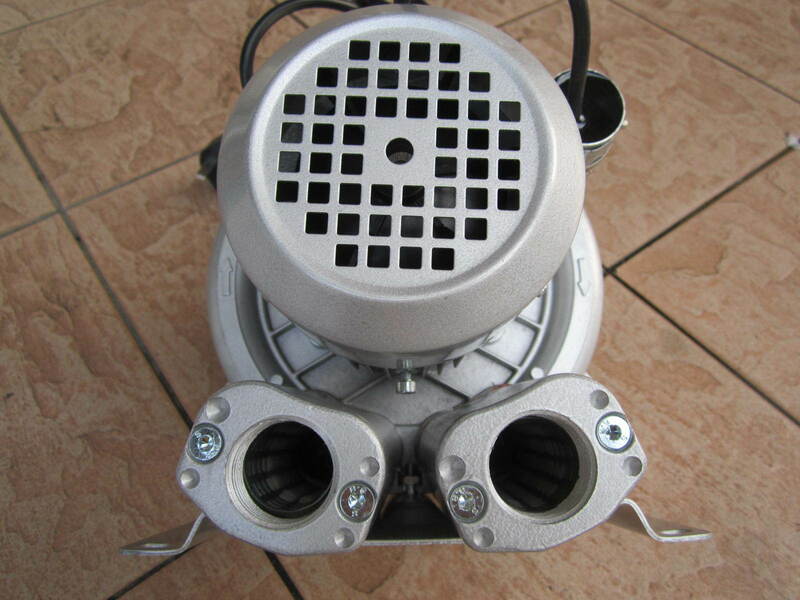 .The maximent permissible temperature and the gas temperature at the inlet is 40°C. 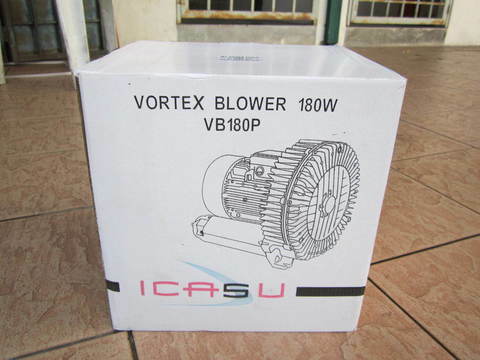 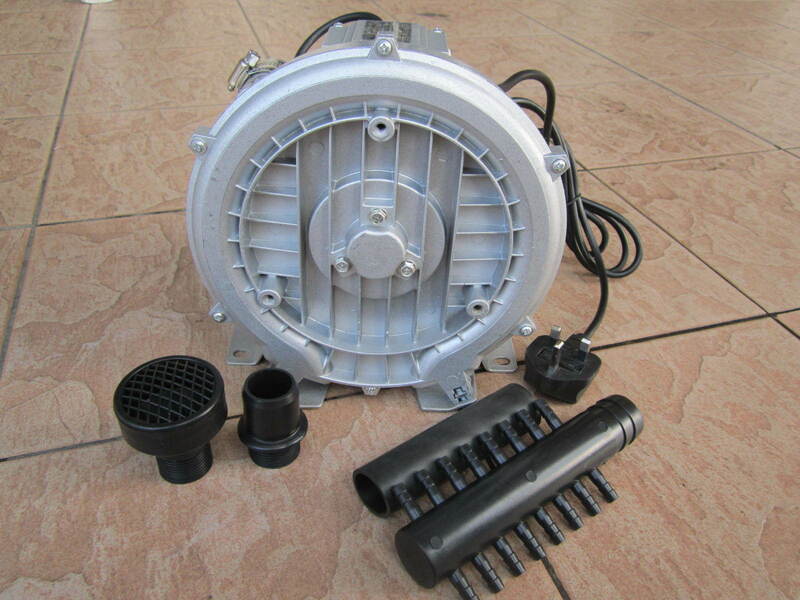 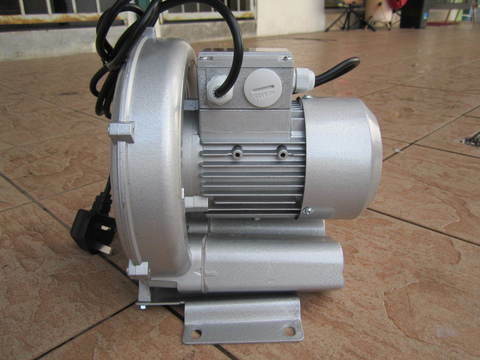 PRICE RM340.00..(Icasu Industrial Ventilator Blower Fan)..